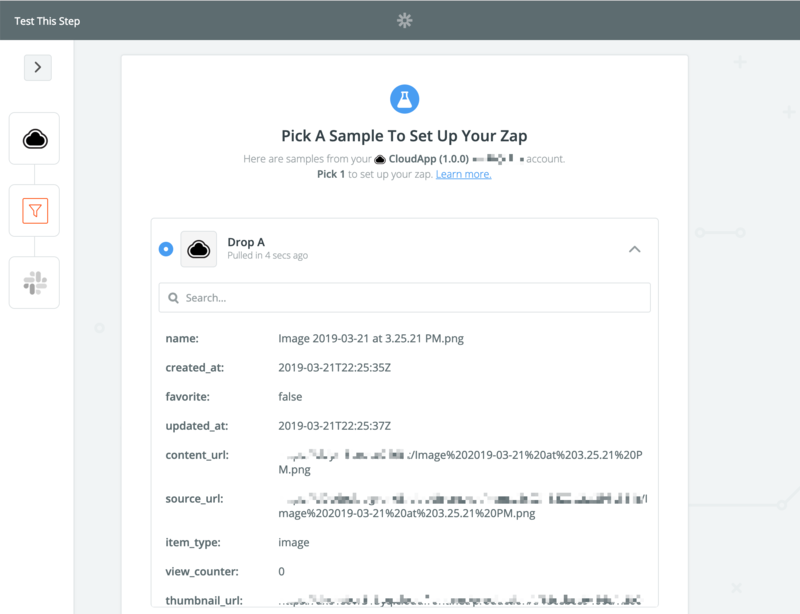 I'm really excited to share a workflow that I personally use every day that we built using our latest integration from Zapier. Viewed notifications right inside Slack! One of the biggest challenges that we each face is email. We all get a lot of it! But sometimes we need to get the right message right in front of our face, and for me, that's coming from a text message or Slack. That's why we built video viewed notifications for Slack with a little help from our friends at Zapier. 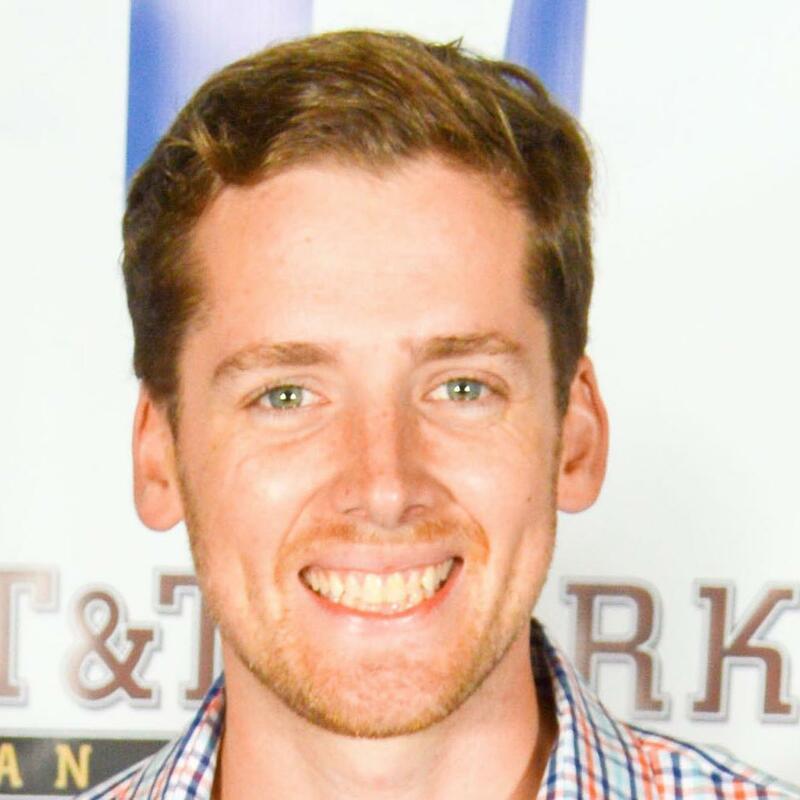 You can receive a real-time notification any time a video (or link) is viewed in Slack. You can add specific filters to notifications to make sure they're not too noisy, or you can get every view in real time. We'll leave that up to you! 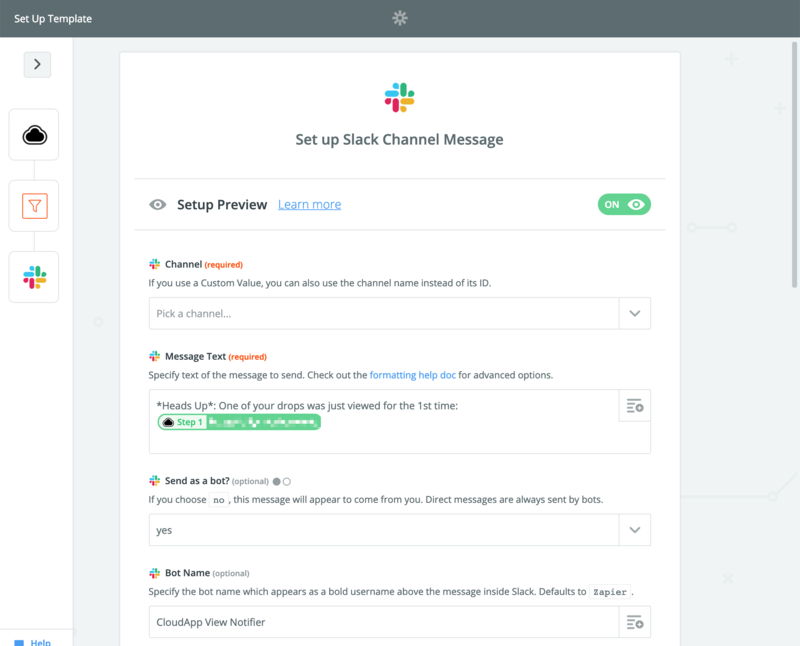 Once you've got your filters set, the Slack notifications can be routed to whichever channels you'd like. If you’re working with specific team members and want to let everyone on the team know that a prospect, customer, or partner viewed a video, the filter logic will makes sure the right person is getting alerted when those workflows are executed. To get started, you'll need a free account from each product below. If you haven't already, we highly recommend them! 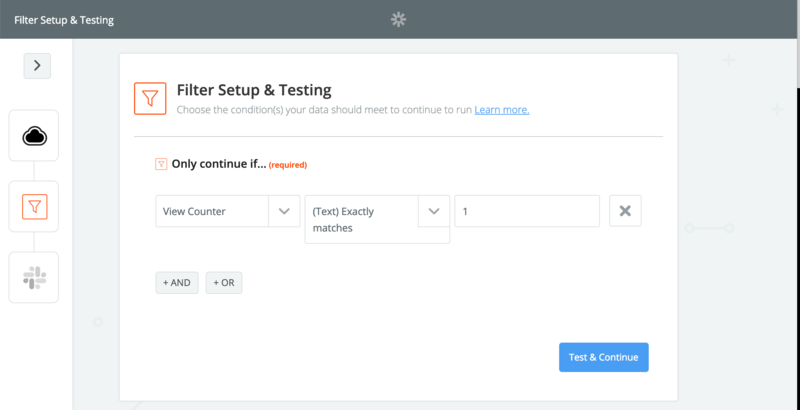 Select a CloudApp account to use. 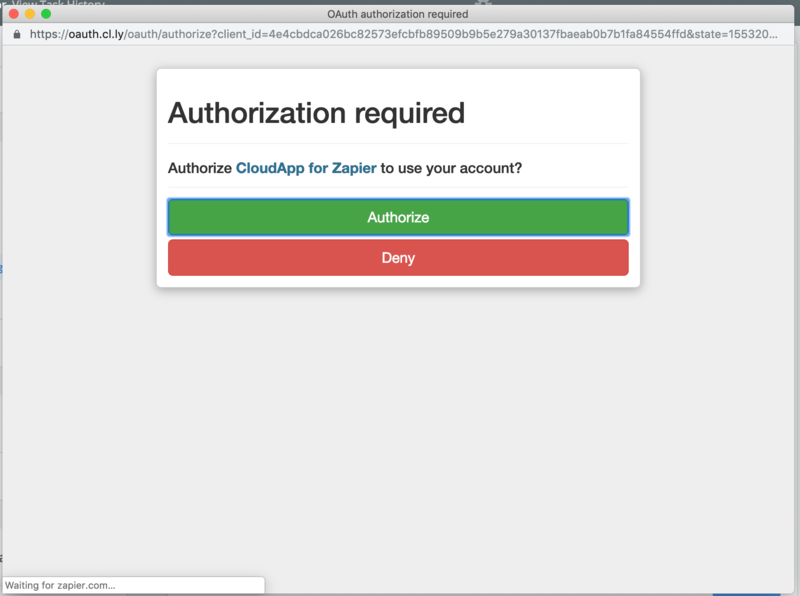 If you haven't signed in before, you'll need to allow Zapier to connect to one of your CloudApp accounts. Now that you're signed in, Zapier wants to find a recent 'Drop Viewed' event as an example of when the last time one of your videos or links was viewed. If you haven't had any views yet, you can create a link, open it in incognito to get the sample data needed. If you'd like to limit when you receive these notifications you can add filters. You've got your very own, customized Slack channel to pipe in all of your most important notifications. If you have any questions or want to share any feedback about this workflow, please get in touch with us at support@getcloudapp.com. We're excited to hear what you build.